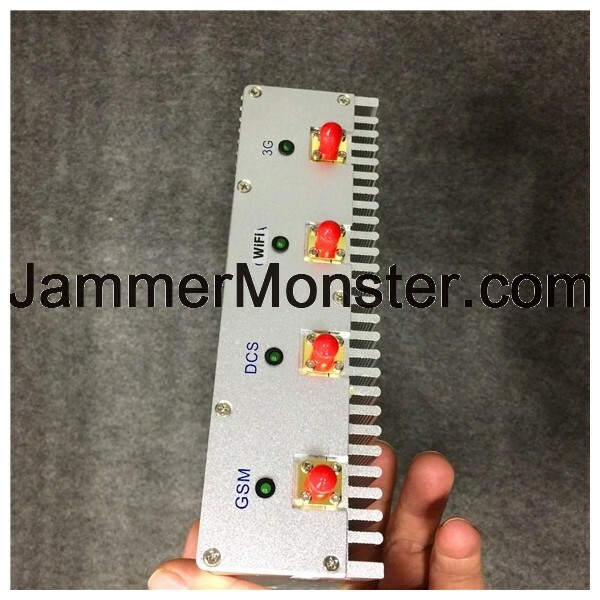 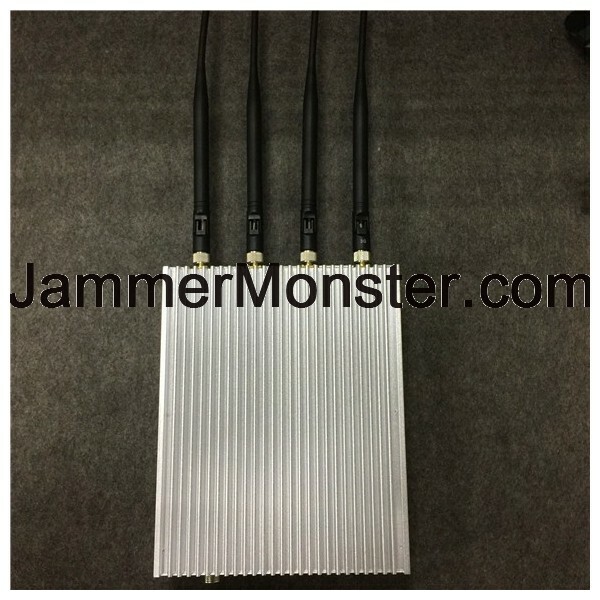 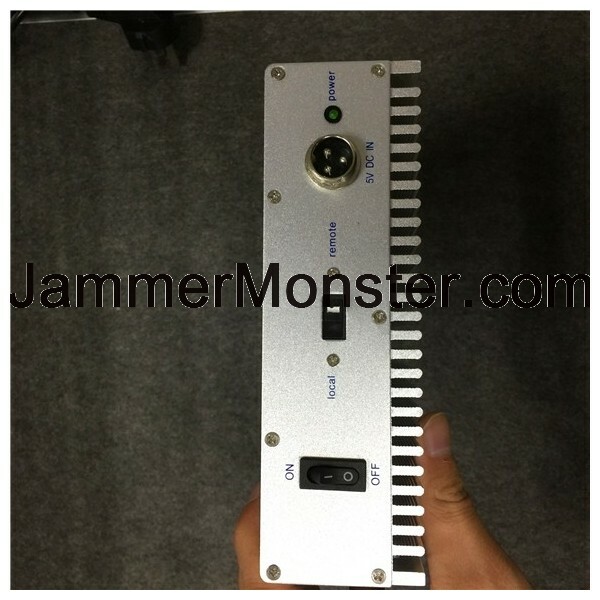 This High Power Desktop Signal Jammer for GPS Mobile Phone 3G is designed to block the signals of mobile phone 2G(CDMA, GSM, DCS, PCS/CDMA1900), mobile phone 3G and GPS. 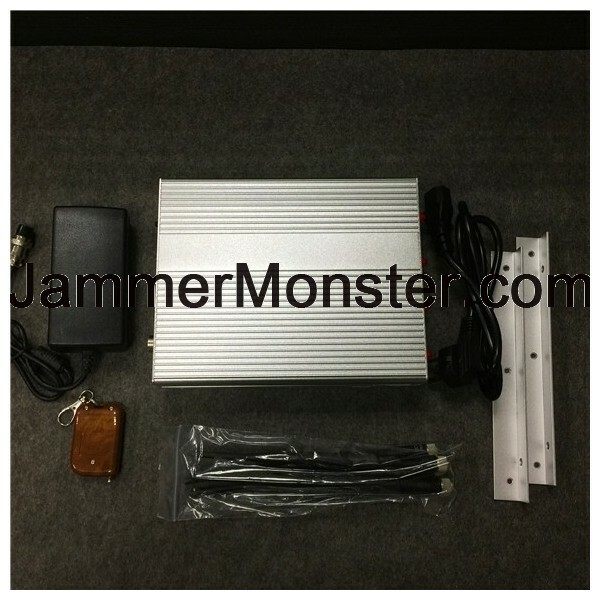 Designed with easy installation, you can easily put the parts together, just turn on and then it will start working immediately. 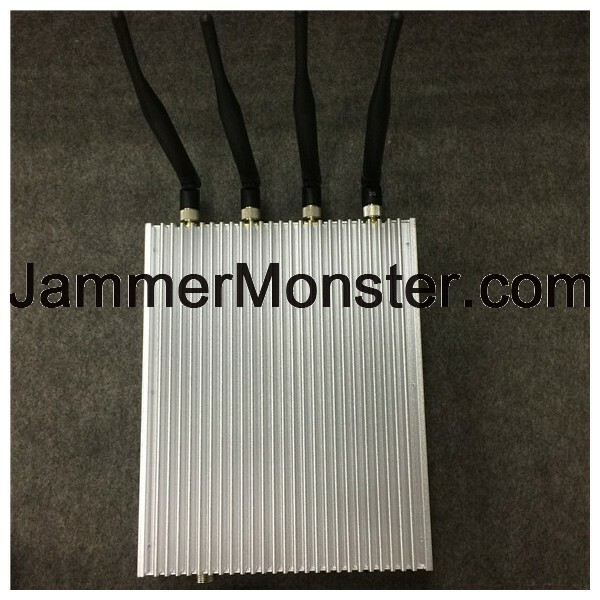 The jamming radius is up to 25 meters depending on the signal strength in the given place. 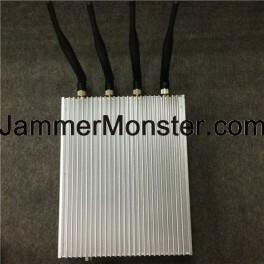 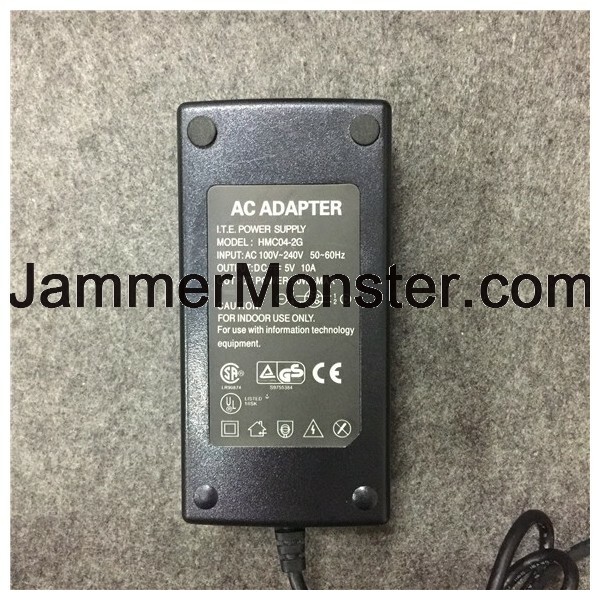 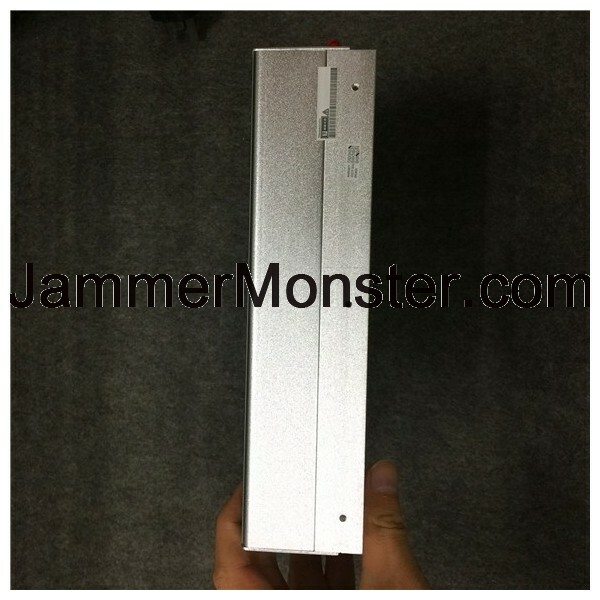 The built-in coolings fans can guarantee the jammer working continuously in good condition.